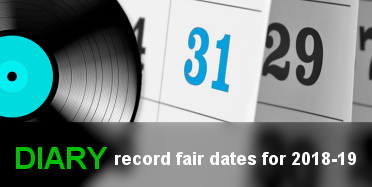 A new event for the Records Fair schedule in the Midlands. 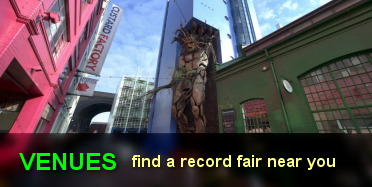 A replacement for the Custard Factory ( undergoing refurbishment) and based at one of the most popular performing arts centres in the UK. 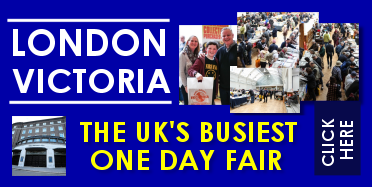 Just across the road from the famous Edgbaston cricket ground and next to Cannon Hill Park – a great day out for the family. 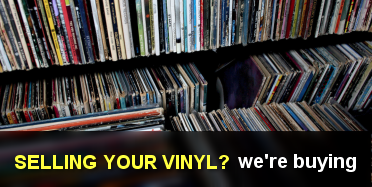 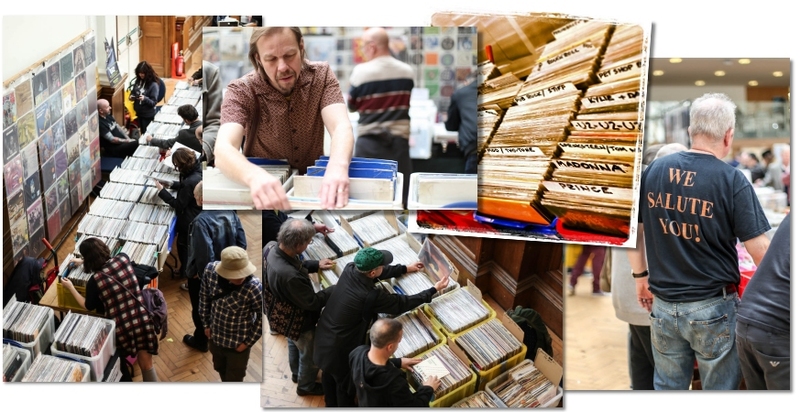 Traders from all over the UK with vinyl and cds from Prog Rock, Punk Rock, Hard Rock and Hip Hop to Soul, Jazz, Reggae and Doo Wop! 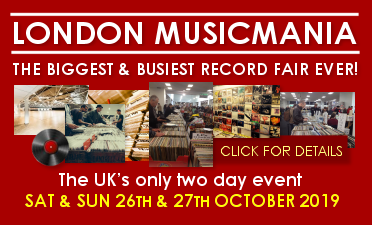 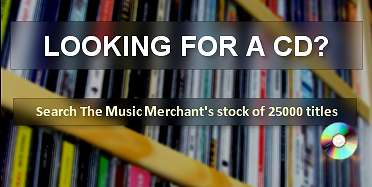 Bargains and rarities galore and a rare chance to meet and chat with specialists in all kinds of music.